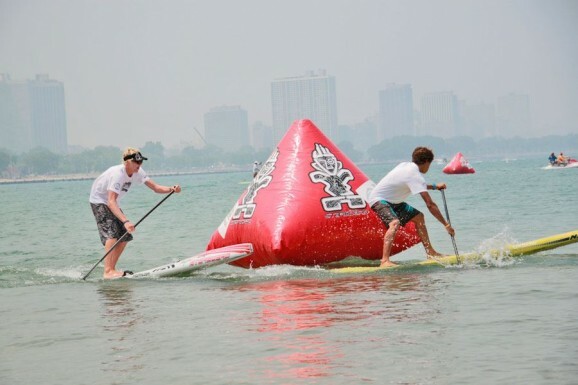 The latest stop in the Stand Up World Series has just wrapped in Chicago. 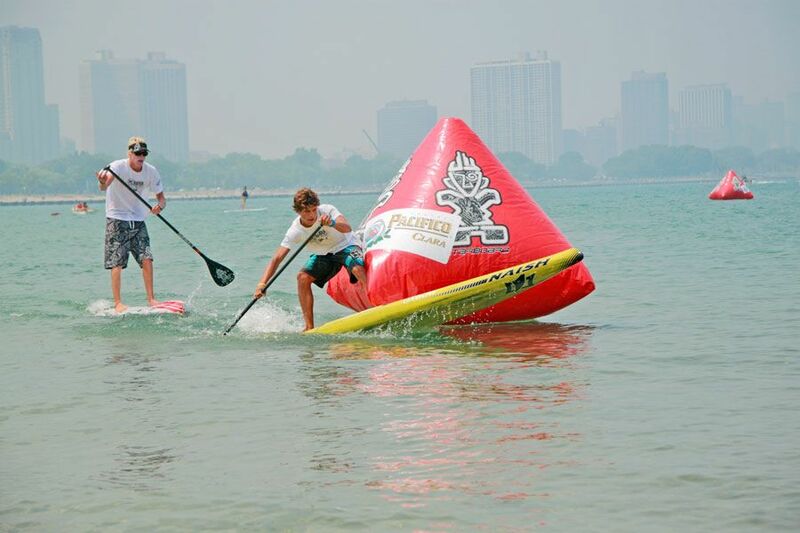 Plenty of SUP racing stars were in town for the weekend, including Connor Baxter, Slater Trout, Jake Jensen, Eric Terrien, Annabel Anderson, Kai Lenny, Bart de Zwart and Zane Schweitzer. The event featured two main races: Knockout Beach Sprints and a Long Distance Race, with results from each race combined to produce the overall champion. Young gun Connor Baxter took the early lead, coming from behind to win the Knockout Beach Sprint final ahead of an in-form Kai Lenny. Kai reversed the result on Monday though, crossing the line ahead of Connor in the Long Distance Race. However that put both Kai and Connor on 1x first and 1x second place each, meaning they were tied for the overall victory. 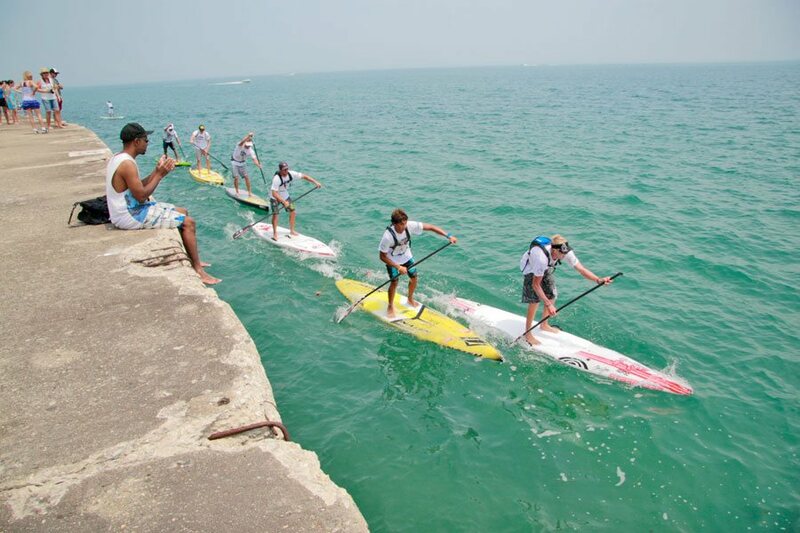 So it came down to a tie-breaker sprint paddle, which Kai Lenny narrowly won and therefore became the inaugural Stand Up World Series Chicago Champion. 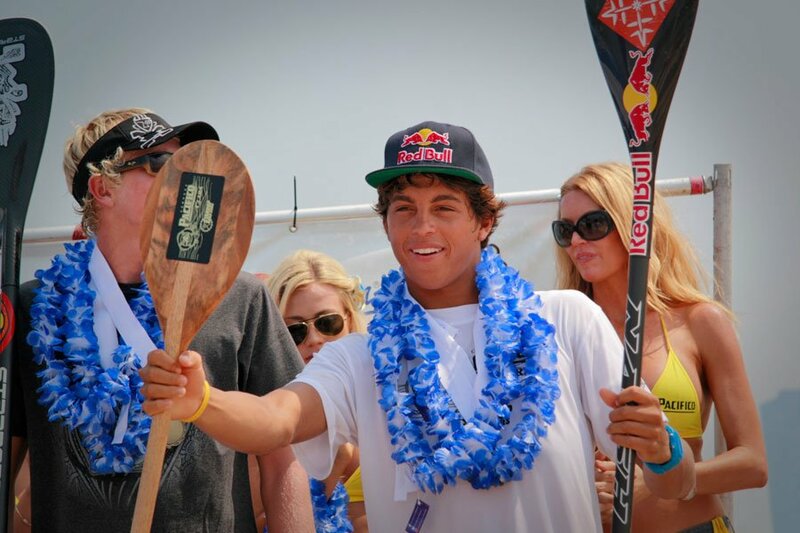 Third overall was underrated Ryan Helm from Mexico, a massive result considering he beat the likes of Slater Trout, Eric Terrien, Jake Jensen, Bart de Zwart and his compatriot Fernando Stalla. 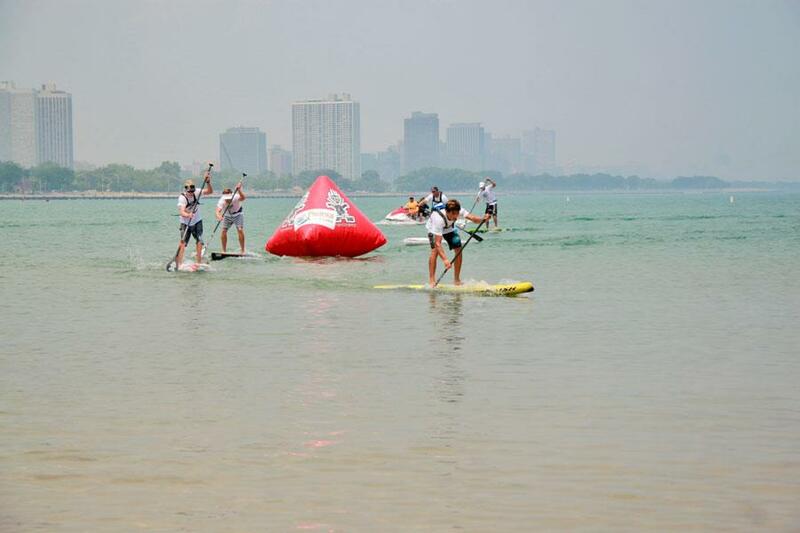 Check out pics and video of the action below or scroll down for full race results.